Purchase Your Commercial Coffee Machines here today. Most of all you can make great Savings. Because Koffeeone have been established for 30 years and are experienced distributors of the worlds finest commercial coffee machines. Therefore You can obtain the best commercial coffee machine prices in Australia. Koffeeone distribute the very best commercial coffee machines on the market. 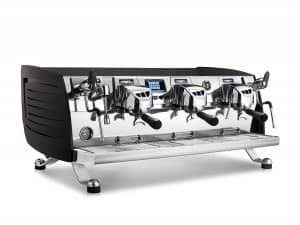 Nuova Simonelli Commercial coffee machine. Rex Royal Commercial Coffee Machine. 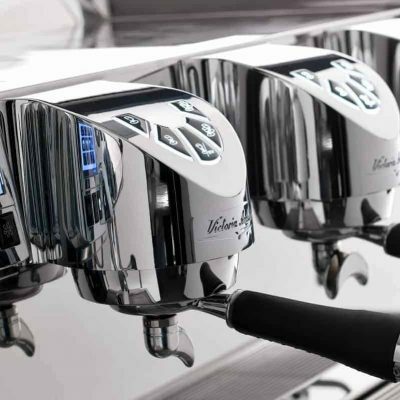 So When considering your next Commercial espresso machine. Contact Koffeeone and our specialist sales team will discuss the very best option. Furthermore provide the very best Price . Koffeeone are a long standing partner with Silver Chef and can also arrange a rent- Try- buy rental agreement with Silver Chef for you. Hence we provide a no hassle easy over the phone 5 minute discussion with Silver Chef can have your agreement up and running. Let Koffeeone assist you today. Contact us at [email protected] or phone 02 9818 4677.